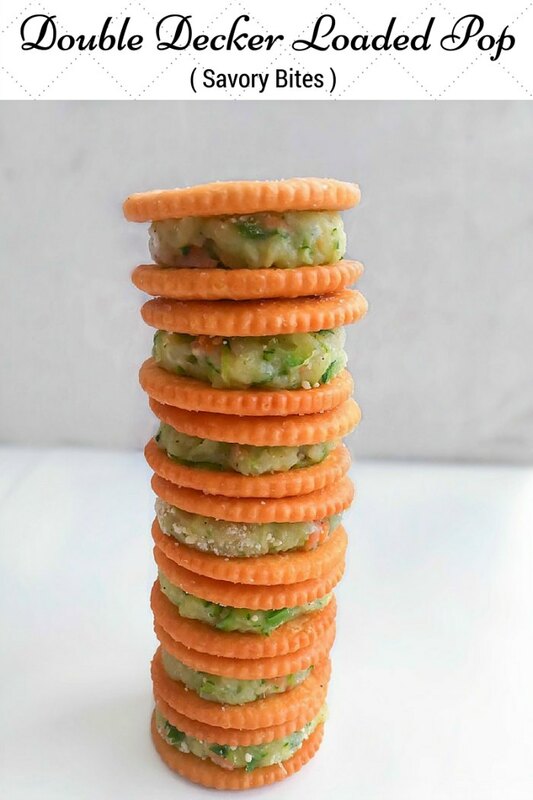 Double Decker Loaded Pop (Savory Bites) is an all-inclusive bite-size, savory snack that’s perfect for gameday or parties. Ready in 10 mins. Happy New Year Everyone and Hope you had great celebrations with friends and family with lots of food n cheer. We did had an amazing time with family and we are ready with our brand new + some old resolutions – How about you? With all this happening, we are also stepping into yet another big event, that is – ‘FOOTBALL Bowl Game time‘ which means tons of snacks and party !!! And for the coming ‘Football Bowl‘, I’m getting ready for some really really easy, yet absolutely delicious snacks or you could say bite-size appetizers. 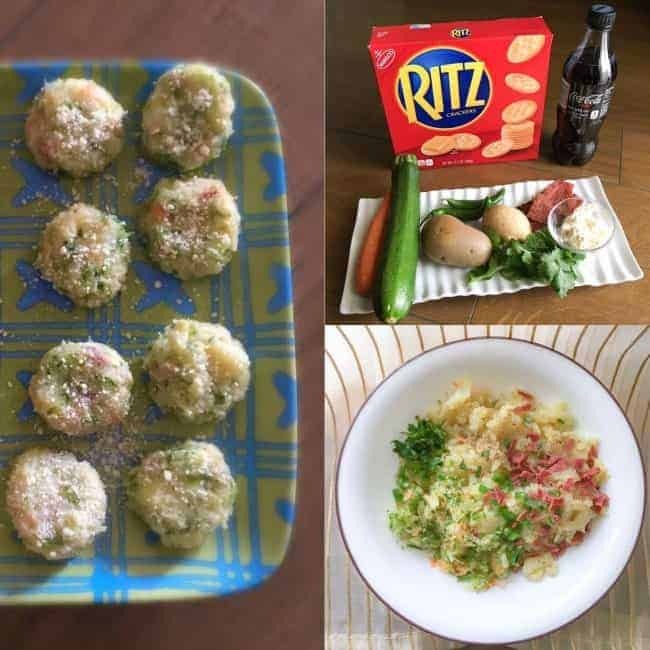 So, the first recipe that I would be sharing is Double Decker Loaded Pop (Savory Bites). 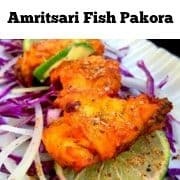 ‘Football‘ is one of the most watched game at our home and we are always coming up with new recipes for our gameday parties or get-together. 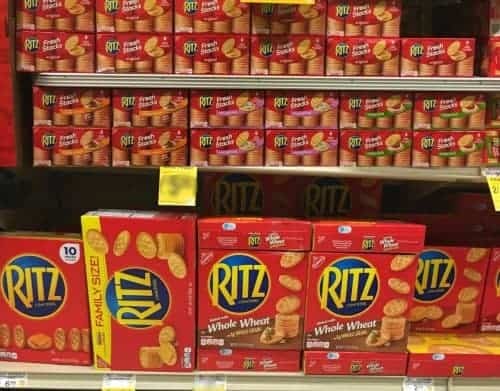 I was thinking of an easy recipe, while I came across these ‘Ritz Crackers‘ in our neighborhood Safeway and I instantly thought of using them for the gameday appetizer and actually picked 3 boxes (each box contains 4 small packets). 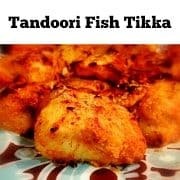 The recipe is very easy and almost ‘No-Cook’ apart from the boiled potatoes. 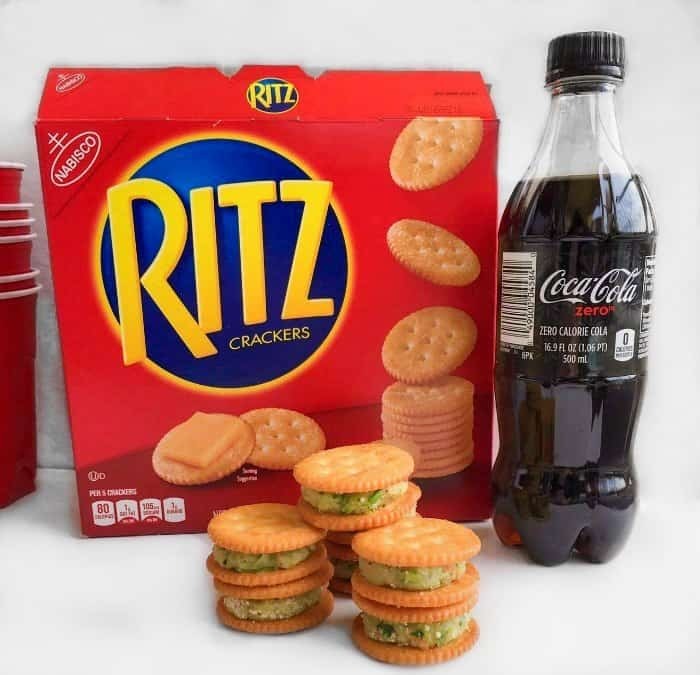 Just mix veggies, with cheese, bacon (optional) and then load between two ‘Ritz Crackers‘ and I would be serving them with Coke Zero. Make them for your upcoming ‘FOOTBALL Bowl Game time’ and Enjoy with Friends/Family. Mix all the ingredients in a bowl except Ritz Crackers. Using a spoon, scoop a quartz size veggie mix and make it into round balls (makes about 15). Place, 15 Ritz Crackers top side down and put the veggie balls on top. 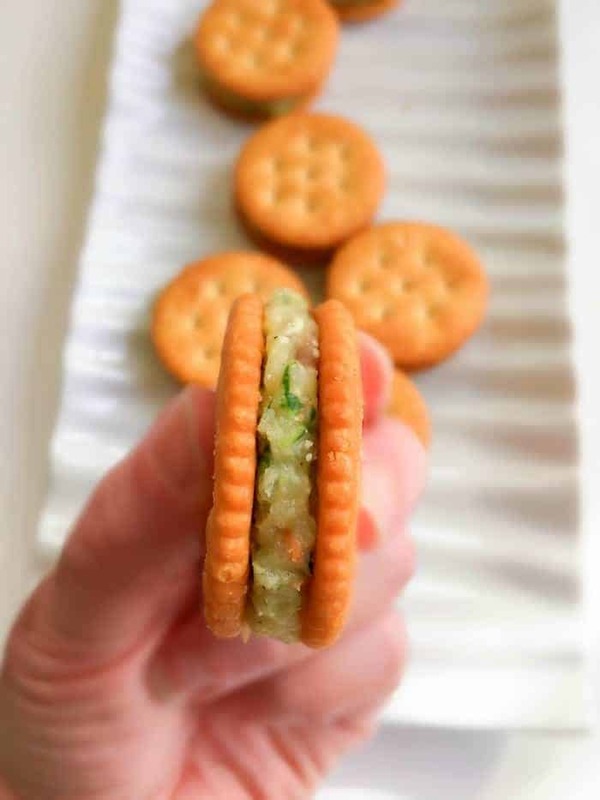 Now, place the remaining 15 Ritz Crackers (top side up) over the veggie filling. Transfer to serving dish and enjoy with chilled Coca Cola. 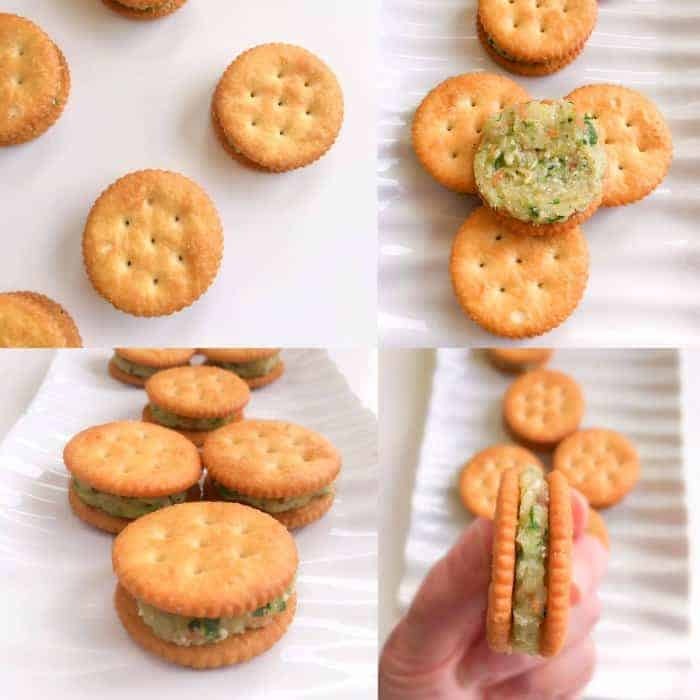 18 Replies to "Double Decker Loaded Pop (Savory Bites)"
tasty…can we make them in advance and keep them for an hour or two? Thanks! Thanks Di. 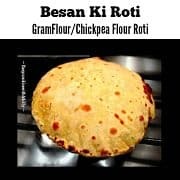 We can actually make the filling 2-3 hours before n then place on crackers just before serving. These look so tasty and I love the colors and how fun they look!! What a great idea! 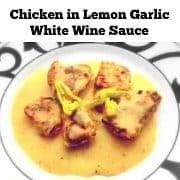 I’m always on the lookout for quick, easy and delicious! Thanks for sharing! WOW! That looks so cute and delicious! 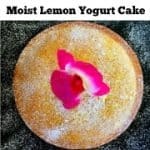 Oh wow, that looks delicious. Something my toddler and I would both like! 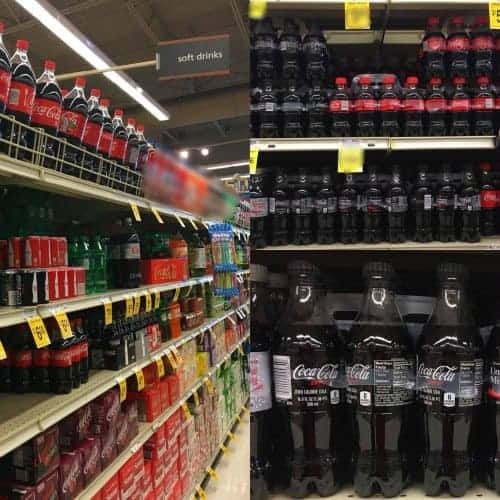 Adding all the ingredients to my grocery list right now!